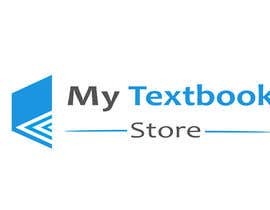 I need a logo designed for a new online store, specializing in textbooks for college students. Looking for something creative and ORIGINAL WORK ONLY. If you use stock images, you work will be rejected as I could be sued for copyright infringement. 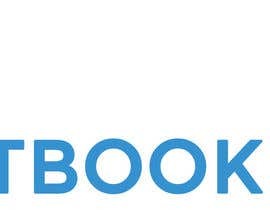 Use the colour blue #1c95e1 for the word "Textbook". I am open to suggestions of different fonts for each word. Looking forward to seeing some great designs! hi. do you have a name for the store? Please check my entry #102 . Thank you. CH can I fix something on my entries so you can be fully satisfied? #87 CHOOSE ME THE WINNER FOR MORE CHANGES, THANKS! Sir check this #76 #77 New and Original Ideas, Thanks"
I am submitting my designs for the contest at #42, #43 and #44.
check #28 and #29 all slides in full size. if you want colorful logo then tell me i will provide you this logo in colors.